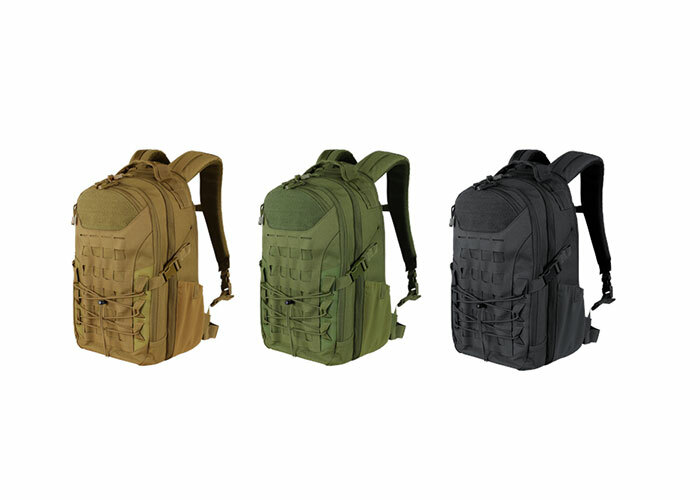 The Condor Outdoor Rover Pack is the perfect multi-functional backpack that you can take everywhere with you whether it be on your next hiking trip or daily trip to the office. This pack is equipped with the latest laser cut MOLLE panels for a clean and modern aesthetic build combination looped with a lined inner compartment. The compartment allows you to customize the inside as well the outside appearance. Comfort is not an issue with the padded adjustable straps and buckle that keeps this pack secured onto your body. Additionally, there are compression straps and a removable waist belt for extra security. 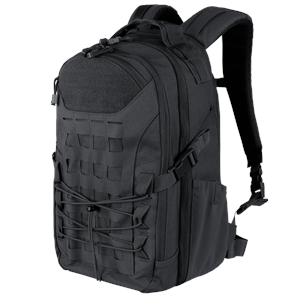 The padded airflow system ensures you are taking less heat from the backpack against you. Speaking of heat, make sure you equip a 2.5L hydration pouch in the available pocket to assure you do not become dehydrated. Overall, this Condor Outdoor Rover Pack is suitable for many situations where you are required to carry your goods on you efficiently.